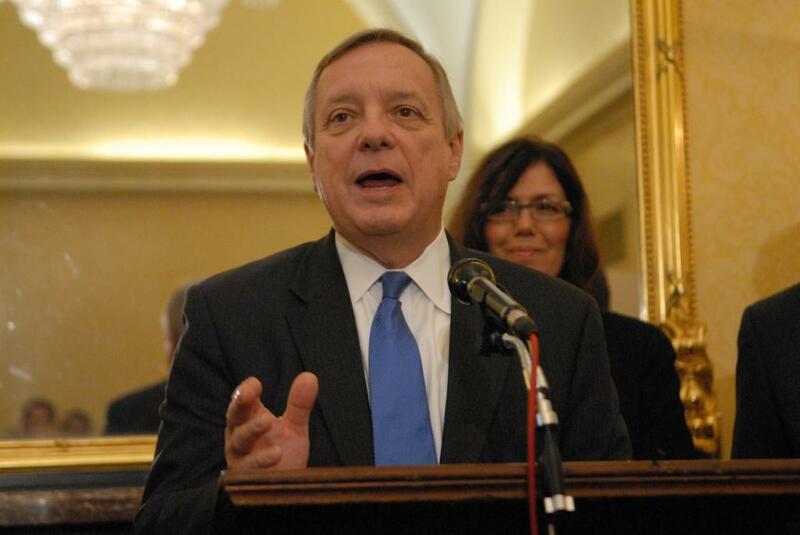 "The obvious question to ask those senators and others is if your leader is trying to draw you into a position which you think is fundamentally wrong, do you still stand behind that leader," Durbin Said. 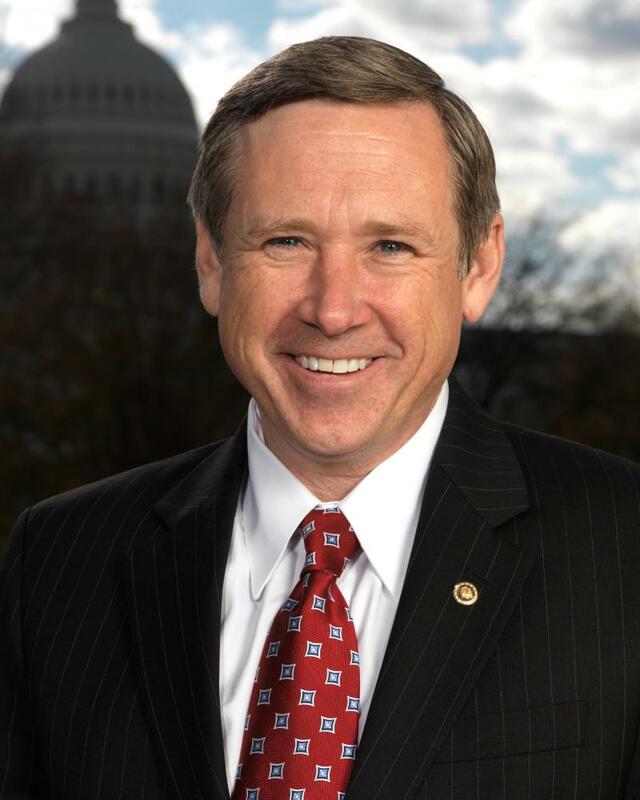 Kirk has said his Republican colleagues should vote on Garland’s nomination. A statement from Kirk’s campaign said he’s at the forefront of the issue - and handed out a memo to Republican senators, calling on them to meet with Garland. Democratic Congresswoman Tammy Duckworth faces Kirk in the November election. Three Democratic contenders aiming to replace Republican U.S. Sen. Mark Kirk of Illinois are pressing him to take a definitive position on who should choose a replacement for late Supreme Court Justice Antonin Scalia.